Avi Loeb, chair of the Harvard astronomy department and a collaborator on Breakthrough Starshot, told Gizmodo “This basically opens the door to missions that are much less expensive and cumbersome, that will allow us to get information currently not retrievable”. This “currently unretrievable” information might include the first solid indication of extraterrestrial life. Right now out space exploration is completely dependent on large, expensive and slow spacecrafts. 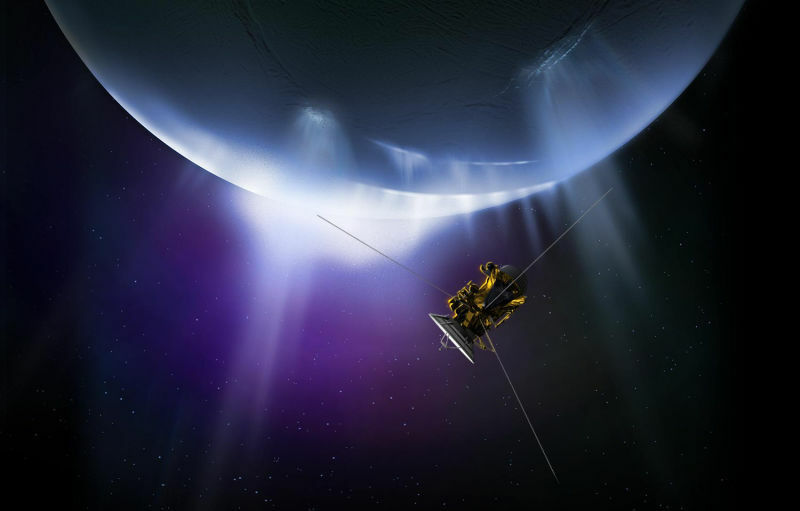 The recent missions like Cassini, Rosetta, New Horizons and Voyager have already revealed numerous wonders right in our cosmic backyard, but each one these missions has taken years if not decades of investment and planning to pull off. Our solar system contains countless comets and asteroids that comprise both water and simple organic molecules. Several astrobiologists speculate that the key building blocks of life were transported to Earth via rogue space rocks. And there is solid chance that within these frozen time capsules, we could easily find answers to the question of whether we’re alone in this vast universe. Currently we simply don’t have resources to visit them all. Now that’s where Stephen Hawking’s Breakthrough Starshot comes in. The project, which was announced few days ago with a $100 million primary investment, targets to build spacecraft that weigh just a few grams but transport scientific gear capable of performing every task from taking photographs to examining biological samples. Driven by meter-sized, razor-thin lightsails, Milner’s “nanocraft” would not only be just as cheap as NASA missions are expensive and precious but also expandable. By shooting them out of orbit with a 100 Gigawatt laser pulse, we can, theoretically, accelerate the tiny spaceships to 20 percent the speed of light. With this we can not only visit lots of comets and asteroids, but also flying at relativistic speeds would provide the ability to travel anywhere in the solar system in days. Just imagine if researchers detected an eruption on the surface of Europa—it’s occurred before—and we could send a handful of spacecraft to explore, right away. And as we’re talking space geysers, let’s not forget to mention Enceladus’ South Pole plume here. Scientists have been eager to send a new mission there for past many years, one that could examine the alien salt spray for signs of alien life. With the help of hawking’s Breakthrough Starshot, we could send hundreds. With machinery like that at our hands, the aliens won’t be able to hide for long.